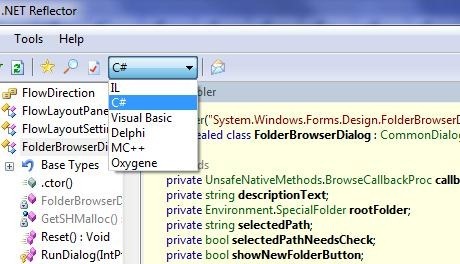 There are at least 2 tools which I know of to browse and view source code between C# and VB.NET. 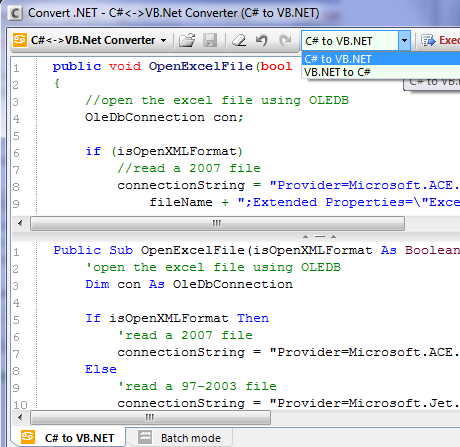 This app helps if you have some .NET code you just want to quickly convert between C# and VB.NET. Copy, paste and convert! Let me know if you find this useful or if you know any other similar tools.